I’ve prepared the following guides that detail some of the subtleties and issues relating to selling in the Surrey real estate market. You’ll need to become a VIP to access the guides below. 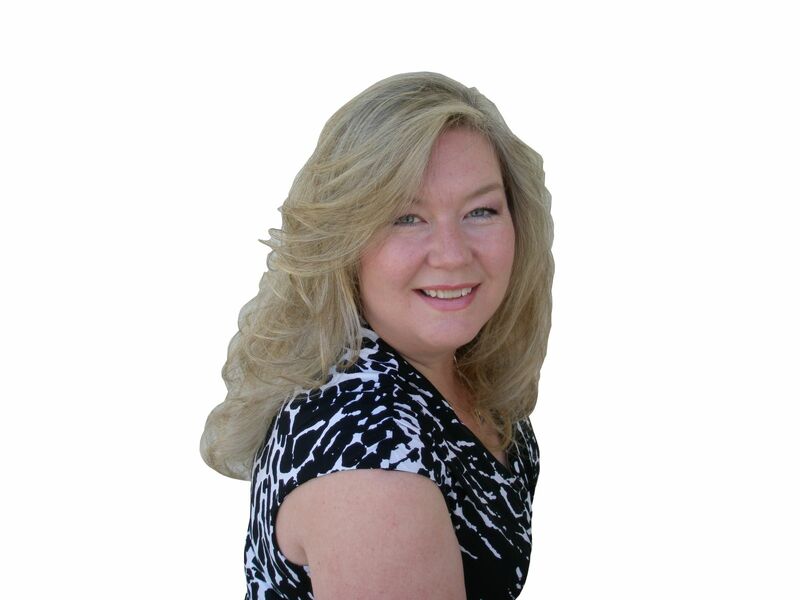 This site's content is the responsibility of April Sutton, licensed REALTOR® in the Province of British Columbia.